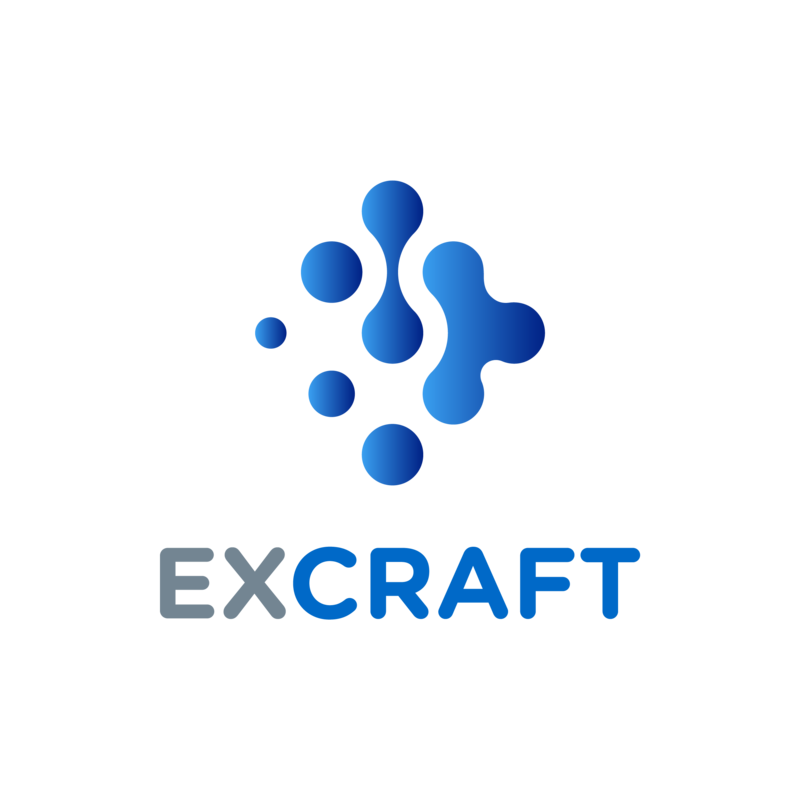 Based on the orderly work of the team, ExCraft has been officially launched today and met with you as scheduled! The success of ExCraft's launch is grateful to the partners who have given us support and help, as well as the recognition and support of our users. We will try our best to provide you a safe, stable and efficient cryptocurrency exchange platform. ExCraft is a cloud-native cryptocurrency exchange based in Hong Kong. Guided by decentralization, it combines high security and high performance to create a community that enables flexible voting rights without sacrificing high performance trading performance, providing users with the possibility to set up a Pool Exchange. As a new platform, we will continue to pursue excellence through unremitting efforts and provide users with the best service. ExCraft's trading page will be officially opened on August 15, 2018 Hong Kong time. Welcome to visit us and start trading then. ExCraft will continue to grow with your support and help, and its community partners are pioneering blockchain technology that will make decentralization possible. Thank you for your support of ExCraft again. We will be better with your support! Welcome your login and look forward to your valuable comments.